Cut split ends - you need to start by trimming all damaged ends off. This will help eleviate the hair from splitting up to the root. Have you ever seen someone cut dead plant leaves and they come back much healthier. That's how the hair does as well. Shampoo and condition the hair - washing and conditioning the hair every week cleans and adds water to the hair which provides moisture. It helps keep the hair hydrated. Deep condition- A deep conditioner helps restore moisture and strength to the hair. Put the deep conditioner on and cover with a plastic cap. Then get under a dryer so the heat will penetrate into the hair. Moisturize Hair - keeping moisture in the hair is important to growing the hair longer. When the hair dries out, it becomes brittle and breaks. You should find a good leave in moisturizer to apply every day or every other day depending on how fast your hair dries out. Vitamins - the proper nutrition is important to your hair and body. If you know you don't eat healthy, try taking hair vitamins or vitamins with biotin in it. It really made a difference in the strength of my hair. 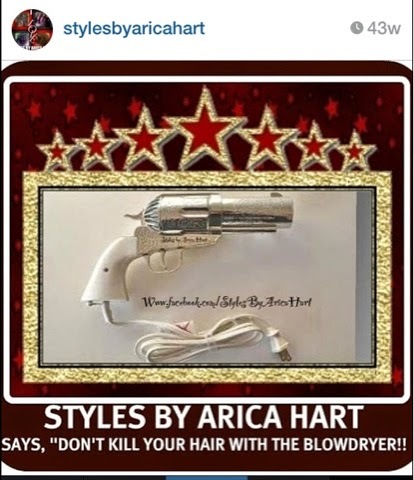 Use less heat as possible- overuse of curling irons and blowdryers can cause dryness and heat damage to the hair. Try to use them at a minimum. Go longer between relaxers - I started the process of going longer between relaxers and my hair has grown healthy. Waiting longer between relaxers help protect against overlapping of the relaxer which causes overprocessing. The key is to keep the hair moisturized with what works best for your hair in between relaxers. 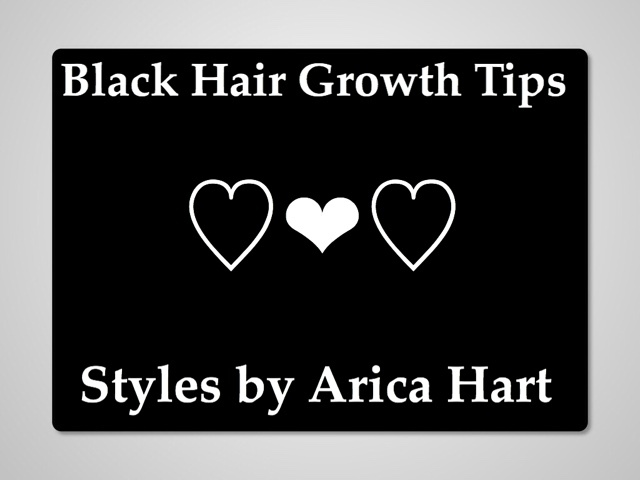 Keeping the hair from drying helps keep it from breaking as you go a little longer between relaxers. That is why ntural hair divas keep their hair moisturized. ( hydrated ) Also wearing a protective style can help you go longer between relaxers. Wear protective hair styles - protective hair styles protect the hair from heat damage and everyday tugging that may cause breakage. You don't have to curl your regular hair. 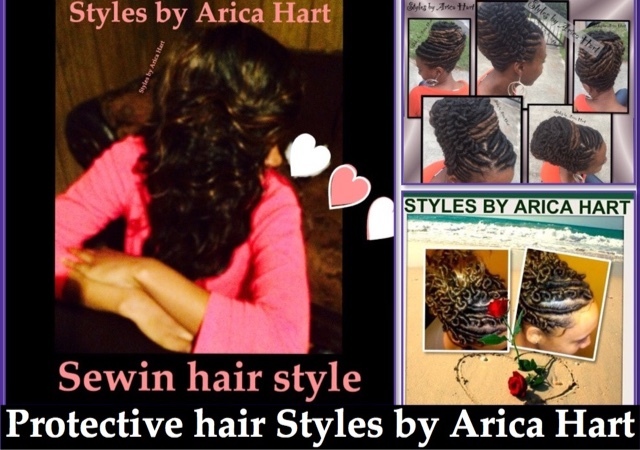 Example of some protective hair styles - Sewins, braids, and stuffed twist. Protecting hair while you sleep- use a silk pillow cases or a satin bonnet to protect your hair from breakage. This will help keep you from rubbing the hair out. Sewin hair styles for when you want to be sassy and flip it, but stay classy and rip the runway.